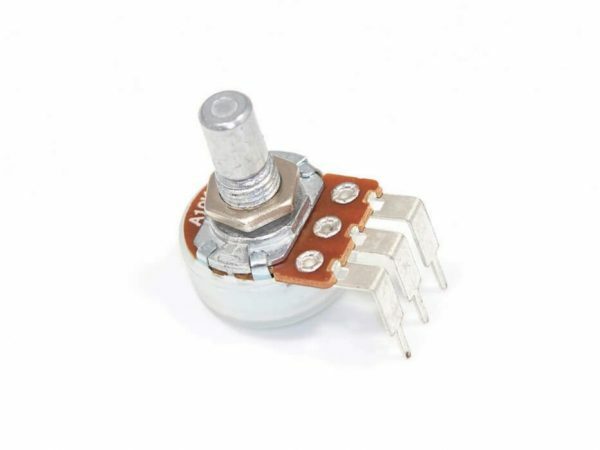 Alpha 16mm potentiometer (angled) in most common values for your Buchla module builds. Knobs for the potentiometers can be found here. Please don’t forget to add the additional nut for proper panel mounting if needed.